"The King" of auto racing, Richard Petty, has teamed up with Nviroclean. 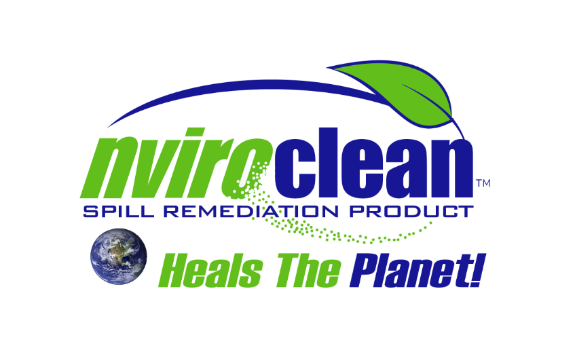 You can now own your own Nviroclean distributorship! PICTURED AT RIGHT Lisa and Alan Jones, owners of Lisalan Distributing, with Richard Petty.